Interior stylist Tamsin Leech and her company Number 8 Project has set up a 3 day Ebay charity auction to celebrate World Down Syndrome Day on Tuesday 21st March 2017. All proceeds from the auction will go to Swansea's 'Hands Up For Down's', a parent run support group for children with Down’s Syndrome and their parents and carers. If you were lucky enough last week to get to London Design Festival 2016, you might have popped in to the new location of Design Junction at the newly spruced Granary Square in Kings Cross. Right at the front of the Canopy retail space you will have seen our pink lampshades glowing above the Little Greene stand. It was decked out with big pink rubbix cubes to show the different colours in the new 'Pink' collection of paint colours. We are thrilled to announce that we have recently launched a new collection of Twin Tone Cushions using tweed from Bute Fabrics, a contemporary fabric designer and manufacturer based on the beautiful Isle of Bute on the west coast of Scotland. At Lane we value quality craftsmanship above everything and want to invest in great British manufacturers. So we looked no further than Bute Fabrics when choosing a fabric for our cushion designs. We are excited to announce the arrival of a timeless collection of stoneware ceramics handmade by Derbyshire studio Parkwood Pottery, in line with the current resurgence of British pottery. The mugs, jugs and bowls are now available to buy on in the new 'ceramics' section of our website! 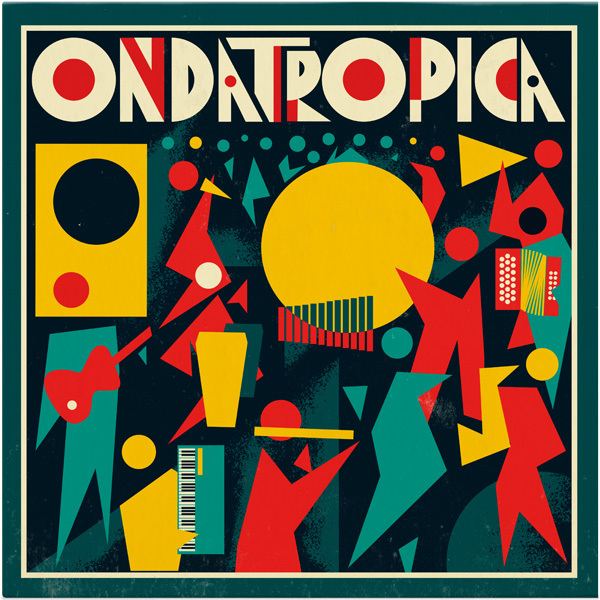 We’re pleased to announce that we will be hosting an exhibition of illustrator and artist Lewis Heriz’s work at our pop up shop at Nottingham’s Rough Trade shop from Friday 22nd January. Lane Pop Up Shop at Rough Trade is now open! Opening the very first Lane pop up at international music store Rough Trade in Hockley, home to independent shops, bars and cafes in the centre of Nottingham. Leading brands from a thriving Nottingham design scene will get together for a three day pop up shop hosted by Campbell Cole. The market will open in an old fabric mill on High Pavement in Nottingham on the first weekend of December. It will bring together the best design, food and drink in the East Midlands just in time for Christmas. We are very excited to announce that the Lane Local Shop will be open to the public every Friday and Saturday in November and December. We'll be selling hand pulled screen prints and our lighting and stationery ranges. We are thrilled to say that we have launched the Beam table lamp. 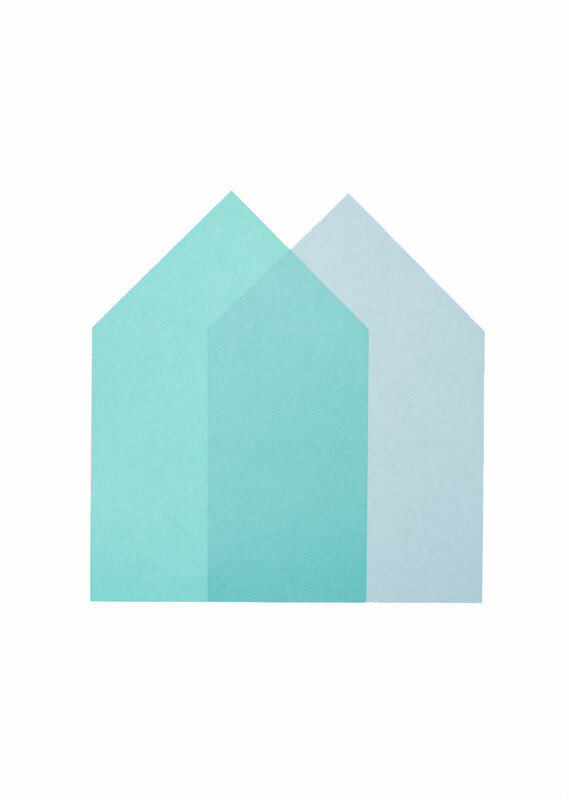 Beam has 32 paper fins that are slotted together to make an elegant and lightweight silhouette. It is a contemporary take on the classic concertina form. The first in the Beam series, it will soon be available in different sizes and shapes. On 23rd May, 12:00 - 11:00pm, Lane will be having a sample sale at our home, Primary Studios. 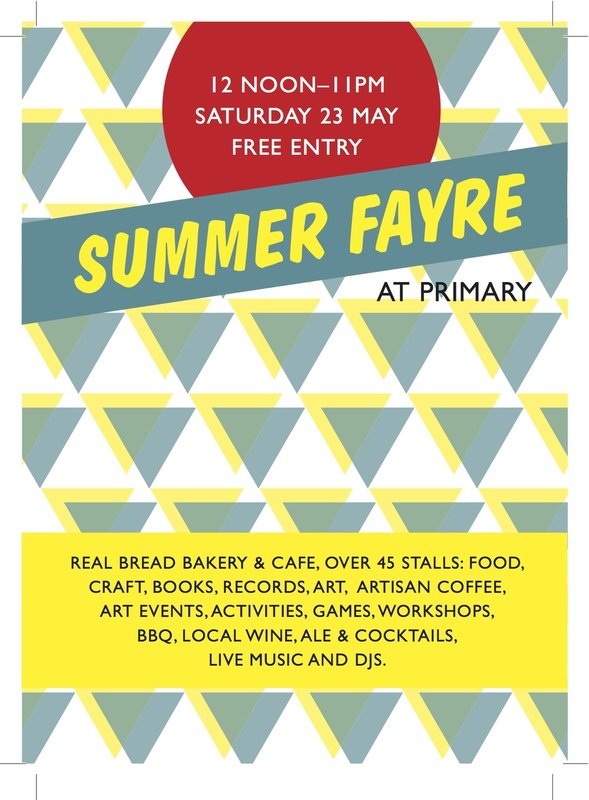 The Primary Summer Fayre is an all afternoon and evening extravaganza of creative delights, great local food, crafts and activities to raise vital funds for Primary. Located in the old Douglas Primary School, on Ilkeston Road, (between Seely Road & Douglas Road, near Canning Circus) Primary is now artist studios, an exhibition space and a community facility. The proceeds from the Summer Fayre will help the organisation develop this unique, local facility. Over 45 food, craft, book and art stalls; real bread bakery and cafe; artisan coffee; art events; activities; games and workshops. Gourmet BBQ; local wine, ale and cocktails; live music and DJs. Online homeware store and Lane stockist Such & Such have launched Twitter campaign to find the UK's best designers and makers. Try your hand at the art of screen printing with print expert Anthony Godfrey from Ebb & Flo at the Primary Summer Fayre's screen printing workshop. You will be printing a special one off limited edition signed Lane screen print, designed exclusively for the event, by designers Joff and Olle. It's National Stationery Week. And today, 29th April 2015, launches #WorldStationeryDay. 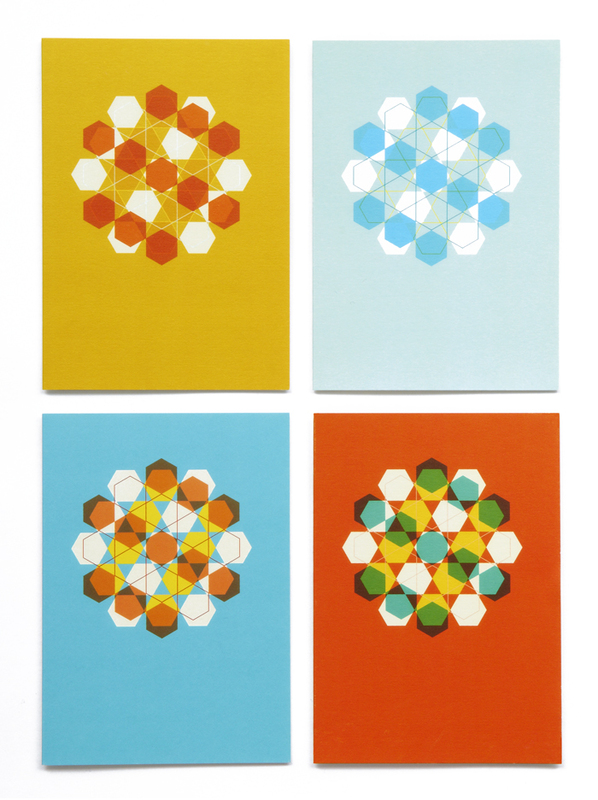 So we thought we'd offer you 50% off our limited edition pack of four greetings cards.